The Research Council of Zimbabwe (RCZ) in collaboration with the Environmental Management Agency (EMA) invites research proposals focusing on Sustainable Waste Management. Waste management is one of the environmental challenges in Zimbabwe’s urban centers, growth points as well as rural service centers as identified by the Zimbabwe Agenda for Sustainable Socio-Economic Transformation (ZIMASSET). Most cities, towns and growth points are characterised by litter and illegal solid waste dumps on street corners, highways, service centers and along sanitary lanes. The purpose of this Call for Proposals is to support eligible research on sustainable innovations and initiatives to improve and enhance the effectiveness of the current education and awareness, law and enforcement, as well as community, the general public and stakeholder participation in sound waste management practices for cleaner, safer and healthy environment. The research should provide sustainable practical solutions for effective waste management initiatives including public attitude change. The research will focus on Harare and highways of Zimbabwe. Measure effectiveness of current education and awareness initiatives on waste management and provide strategies, practical sustainable solutions and initiatives to enhance attitude and behavior change on littering and illegal dumping of waste. Develop a communication plan for waste management at all levels across sectors, stakeholder groups and areas. Recommend the most practical effective and sustainable waste management options at all levels across sectors at: household level, institutions, local authorities, commercial centers and industry. Establish reasons for low uptake of recycling by communities. Establish compliance levels to environmental laws on waste management in Zimbabwe, compared to other countries in the SADC and Africa region and any other countries in the developing and developed regions as may be relevant. Establish why littering and dumping remain a challenge in the various geographical spaces including streets, highways, service centers, towns and open spaces contrary to all current efforts to manage waste. Establish practical sustainable, effective law enforcement system for improved compliance across sectors and geographical space. 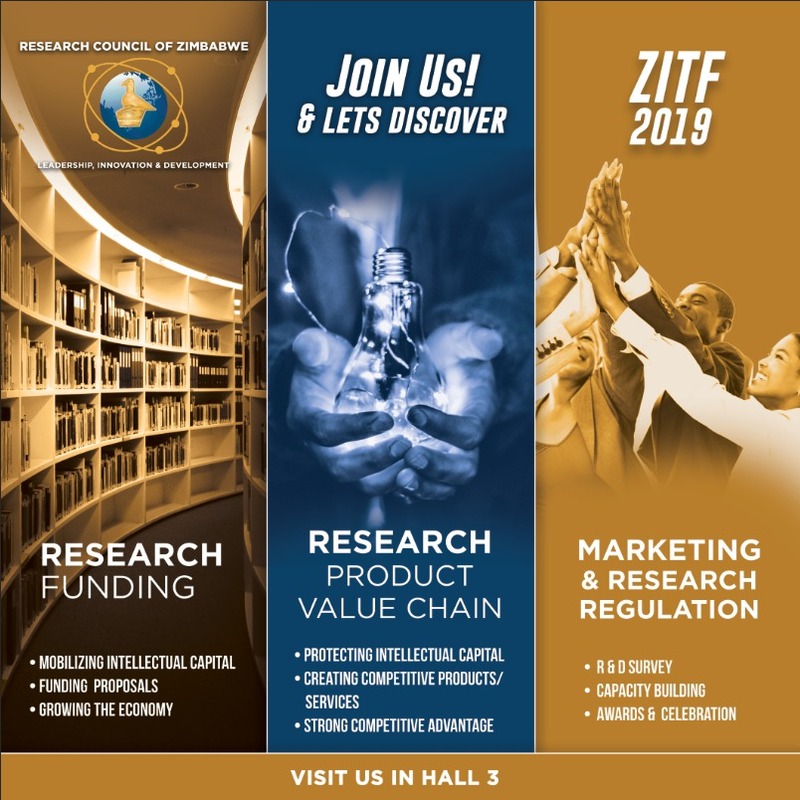 Funding is open, on a competitive basis to the tune of US$10 000, to Zimbabwean researchers who will be affiliated to local Academic Institutions, Research Institutions and Government Research Departments. Researchers from the Private Sector and registered Non-profit organizations affiliated to a Zimbabwean approved public institute are also encouraged to apply. Consortia of the above, with one institution as lead applicant assuming responsibility and accountability can also apply. Eligible research proposals must focus on waste disposal management within the context of this Call only. Short listing of reviewed research proposals, communication of results and funding decision to applicants will be done before 15 July 2016. The communication of results shall be done by RCZ. All documents (application form, full research proposal, annexes, etc.) have to be submitted as one PDF file to rccc@rcz.ac.zw and copied to epm@ema.co.zw with the following email subject line “2016 WASTE MANAGEMENT CALL FOR PROPOSALS“. The deadline for submission of applications is 16 May 2016. Access the detailed Application Guidelines and Application Form. For any enquiries or additional information, call: Tel. 263-4-304733, 304787 cell 0712 954 330/2.